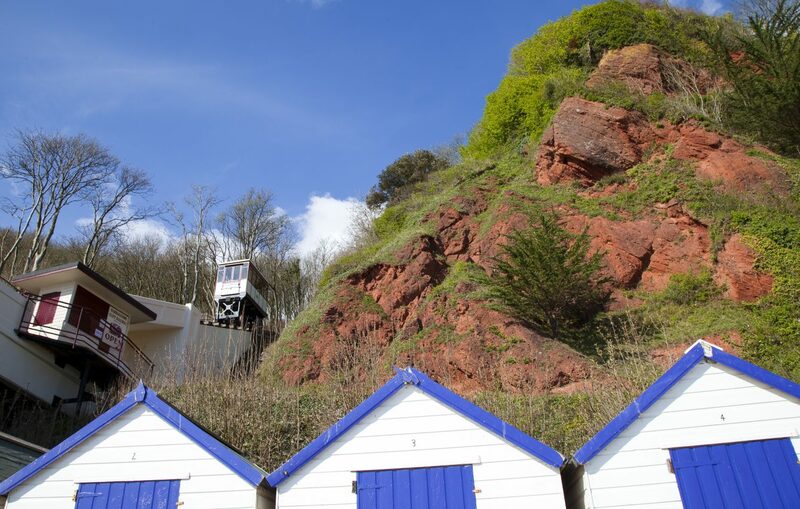 Babbacombe Cliff Railway provides the perfect way to travel from the top of Babbacombe Downs to the delightful Oddicombe Beach. 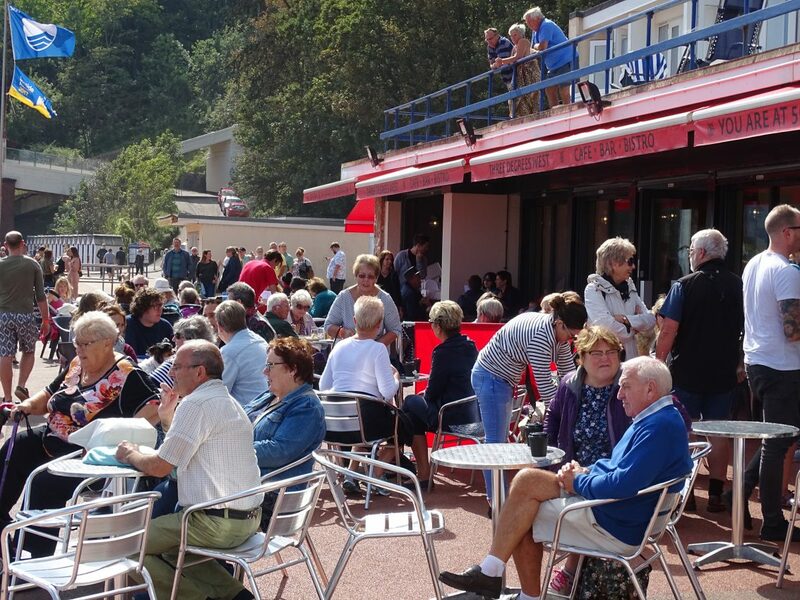 2019 is a particularly special year for Babbacombe Cliff Railway as it is the tenth anniversary of community ownership of this historic attraction. The team is very proud of the success of the railway over the past decade and there are all sorts of celebrations planned throughout the year to mark the occasion. 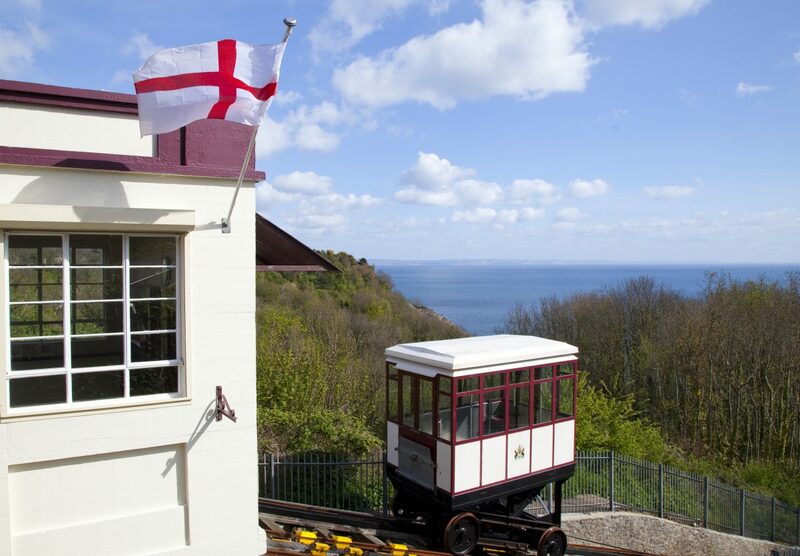 Built in 1926 Babbacombe Cliff Railway has transported hundreds of thousands of people over the years. 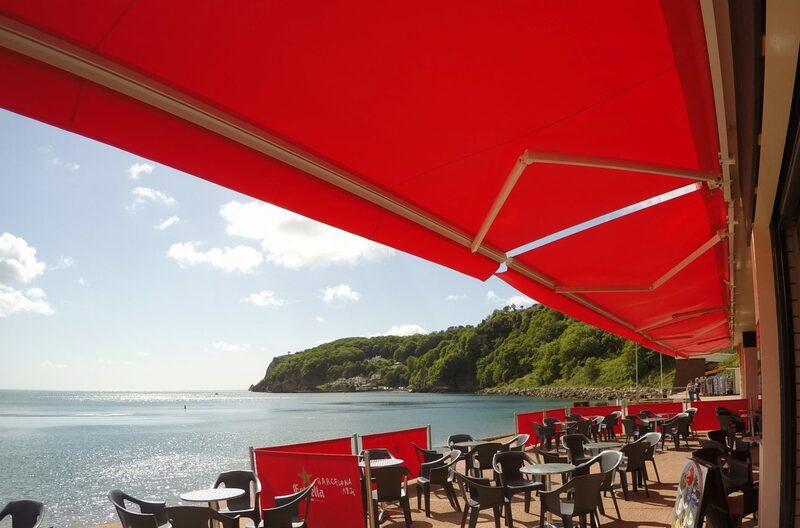 When you alight at the bottom you can relax on Oddicombe Beach, enjoy the fabulous vista, wander around the Babbacombe Cliff Railway Visitor Centre (FREE admission) and have a coffee and snack or delicious meal at Three Degrees West bar and bistro on the beach. 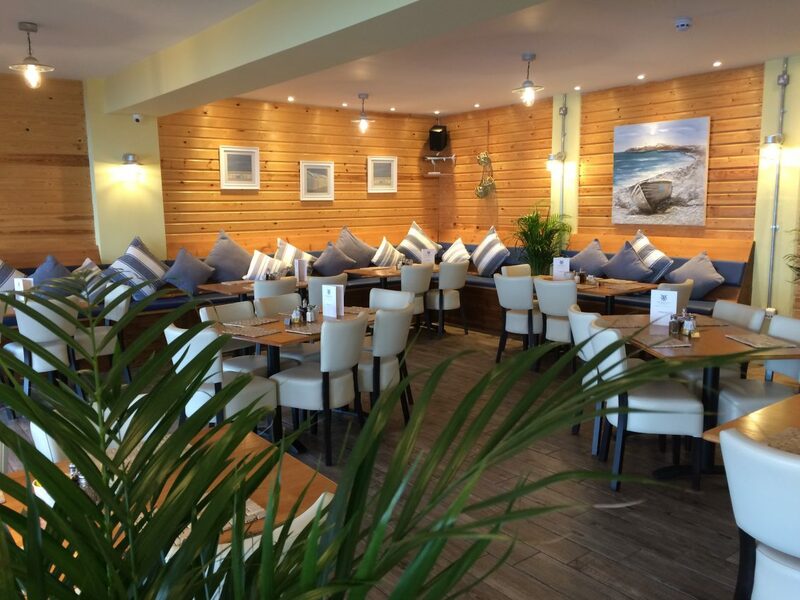 With plenty of indoor and outdoor seating and huge picture windows it’s a fantastic place to enjoy a treat or two with the most stunning view, whatever the weather. 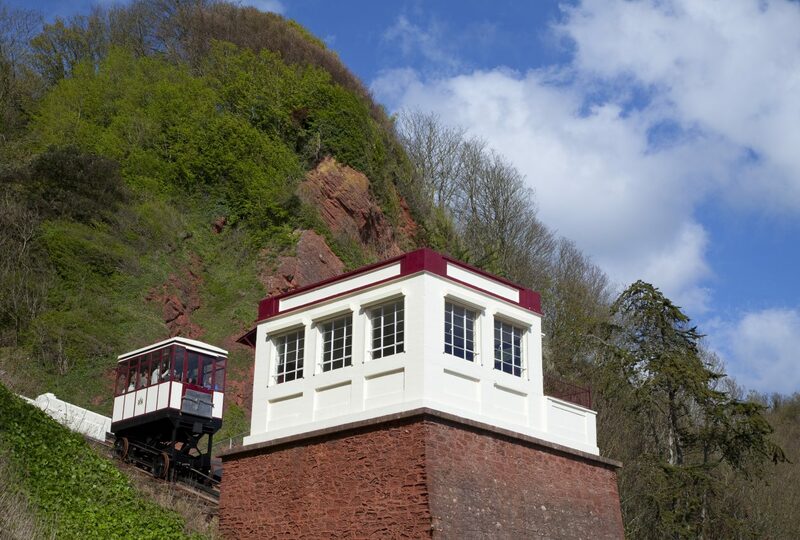 And there’s no need to worry about the steep walk back up the cliffs – just board the next carriage up and let the Cliff Railway take the strain. 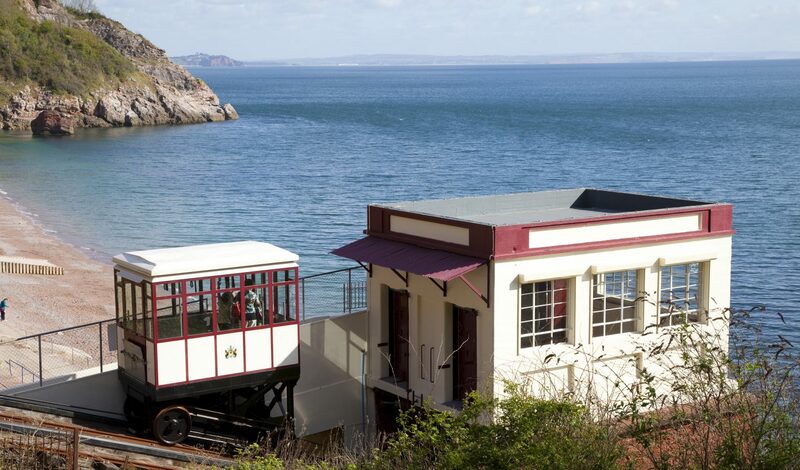 As well as being a lovely place to visit, there are all sorts of great events down on Oddicombe Beach throughout the year including Cliff Railway Day on Saturday 11 May where everyone travels for free. All day. 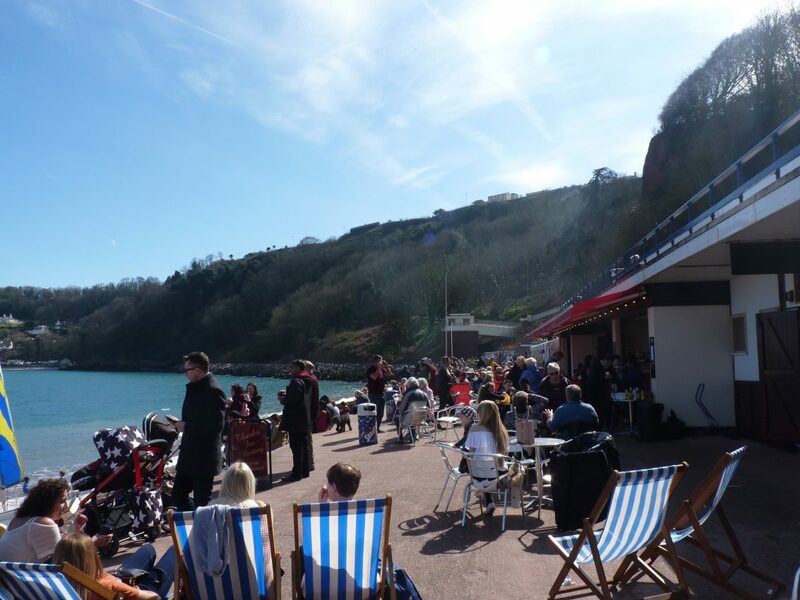 Saturday 8 June sees The John Ayres Ukulele Proms return to Oddicombe with a full day of live music from a host of bands in the Music Marquee on Oddicombe Beach. FREE for all to enjoy. Then Saturday 14 September is the increasingly well-known “Last Team Standing” competition which is a real family, fun day out. For the full line-up, visit the website, Facebook or Twitter. 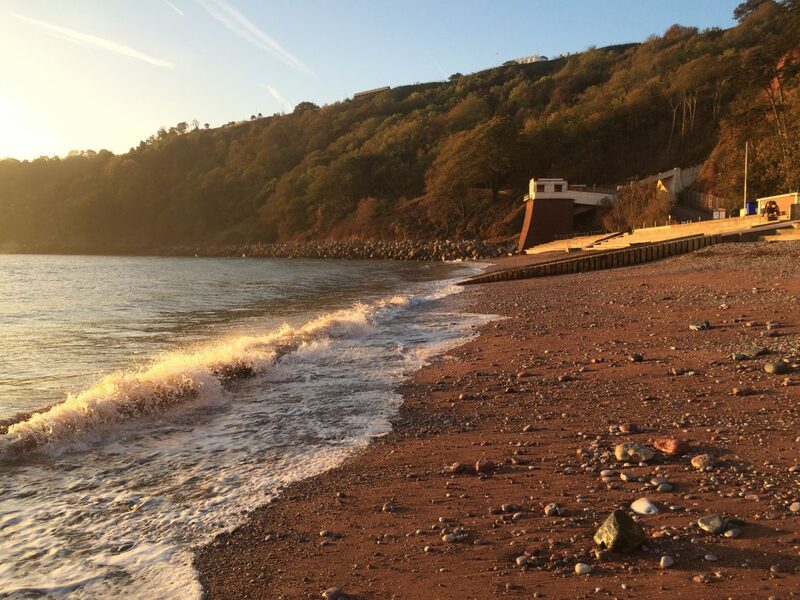 Oddicombe Beach is a hidden treasure and well worth a visit. 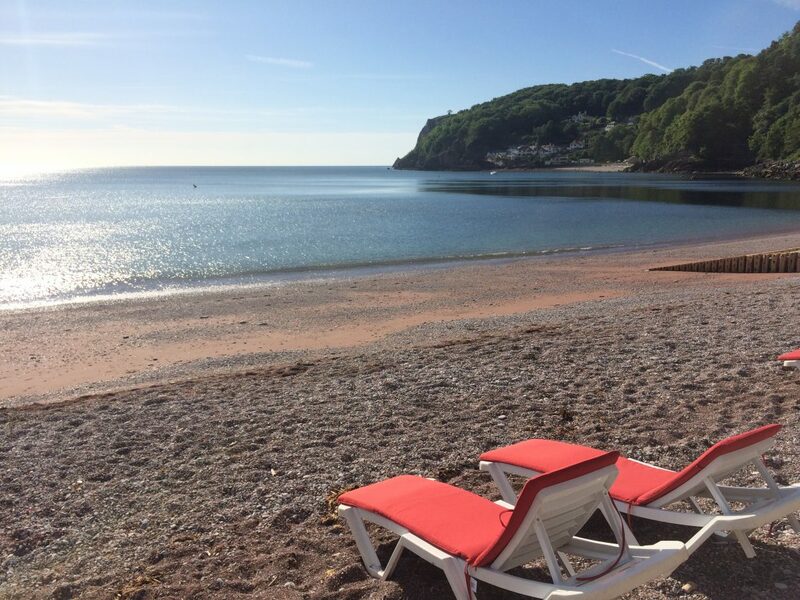 A real family beach, it’s a safe and friendly environment with everything you could want for a great day out including water sports and plenty for the children to do. 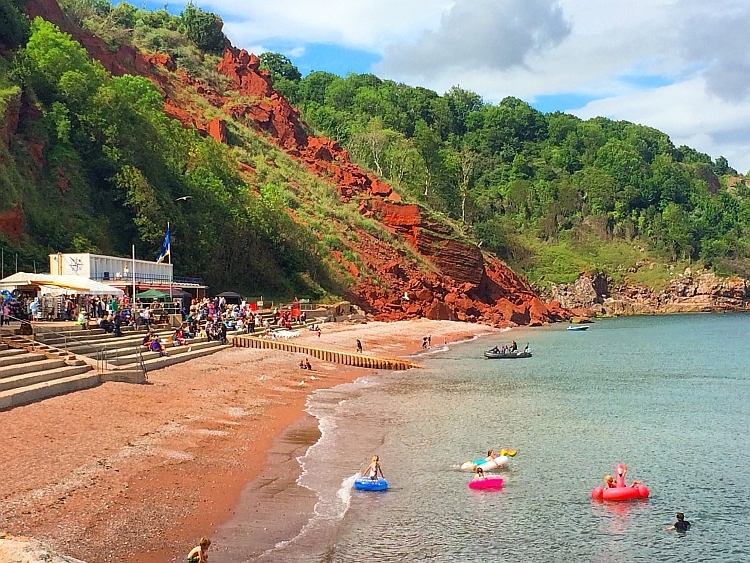 So, make sure that Babbacombe Downs and Oddicombe Beach are on your “to visit” list when you’re in the area. You won’t regret it. Opening hours are generally from 9am but please check the website for up-to-date details. The railway also has to close occasionally for essential maintenance work; advanced notice of this is usually given on the website. Usually from 9am. Check website for details.